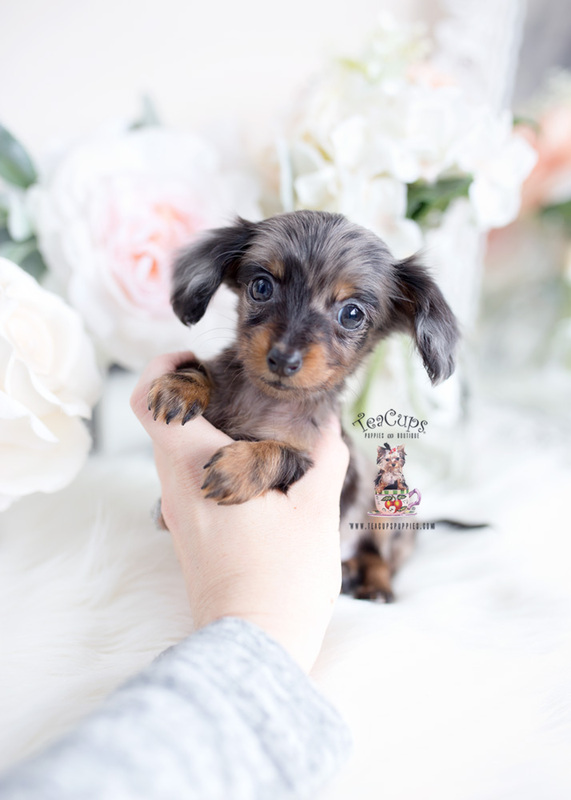 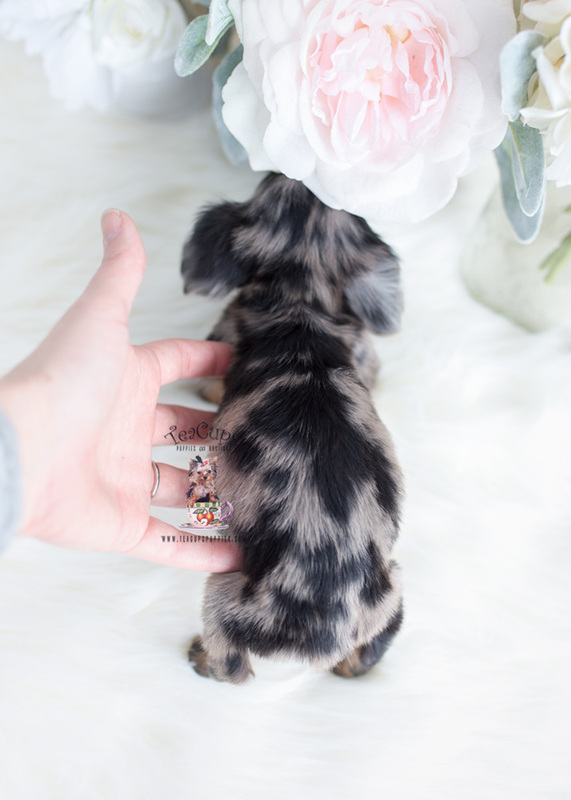 This super tiny, adorable dapple Long Haired Mini Dachshund puppy is currently available for sale in the boutique! 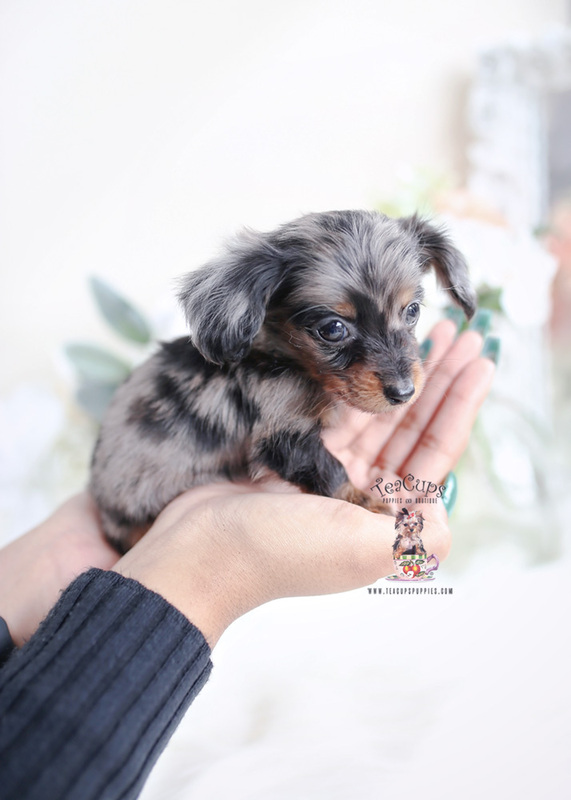 At just 15 ounces, he’s one of the smallest Miniature Dachshund puppies we’ve ever seen! 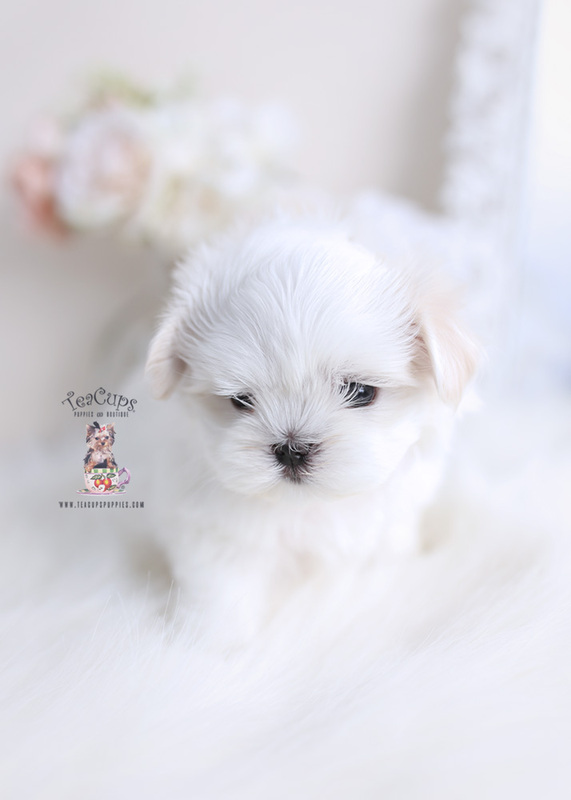 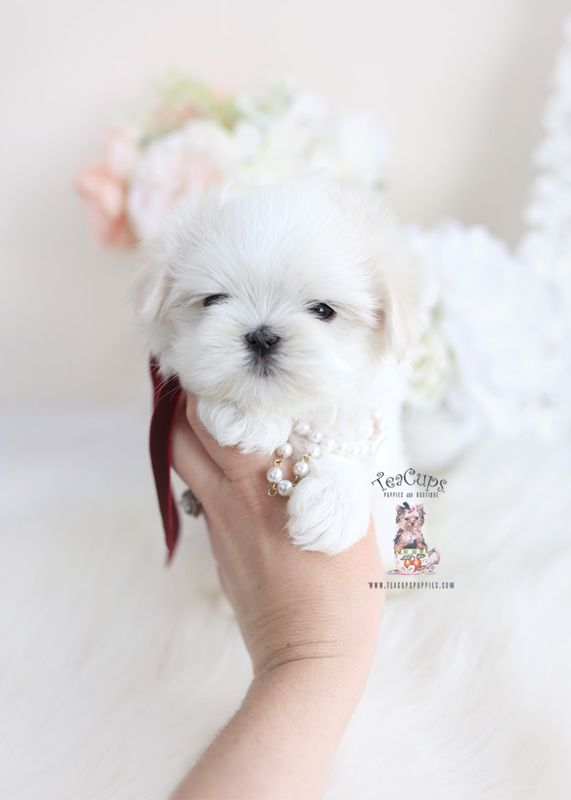 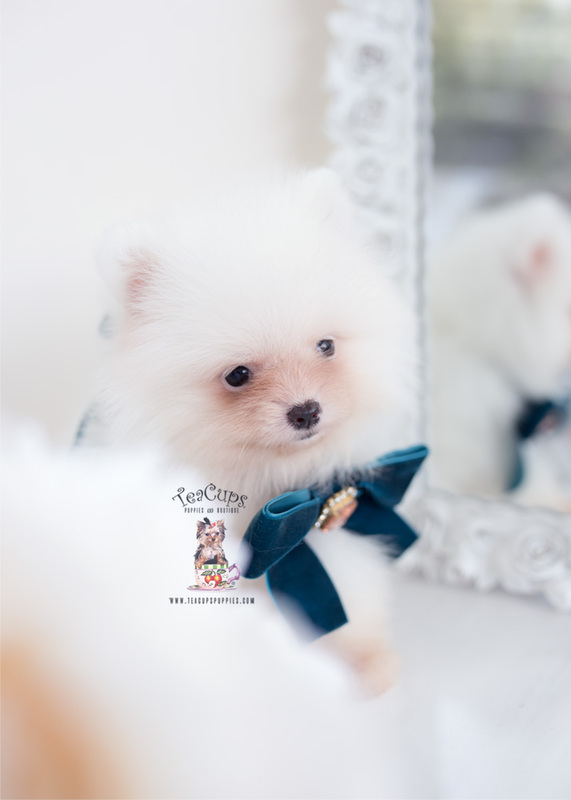 Here at TeaCups, Puppies & Boutique ®, we’ve been specializing in teacup and toy breed puppies for sale since 1999! 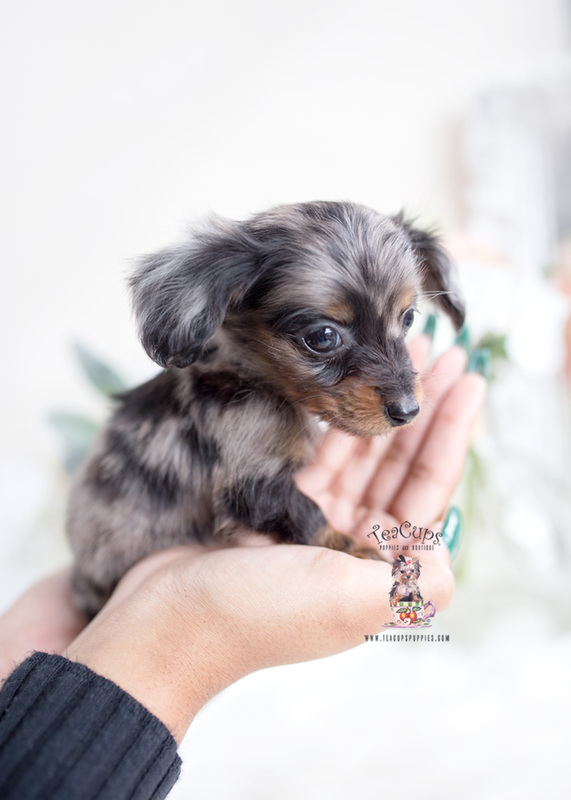 For more information on our Long Haired Mini Dachshunds, please call +1 (954) 985-8848.